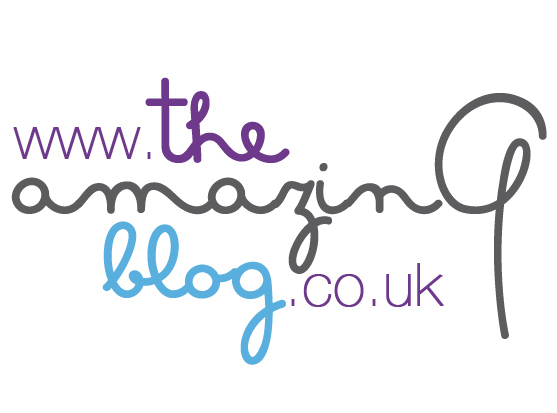 At The Amazing Blog we are always looking for beauty tips and tricks to share with our readers. Recently, we got sent a new product we were excited to tell you about by the brand AA Skincare that specialises in beauty essentials that are natural yet effective. Whether you are working or just out and about, we know how hard it is to keep a fresh looking skin throughout the day, but the AA Skincare Frankincense & Rose Face Toner can definitely help you with that. You can use it in the morning to add to your everyday routine: once you've cleansed your skin, use the face toner as a base before your moisturiser. However, the best part is that it also has a perfect travel size to fit in your bag and use every time you feel like refreshing your skin. It is suitable for all skin types and it has a strong fragrance of rose infused with pure natural ingredients to re-hydrate and revive your skin. To keep your skin hydrated and fresh, grab the Frankincense & Rose Face Toner by AA Skincare. Available to purchase here for £7.98.